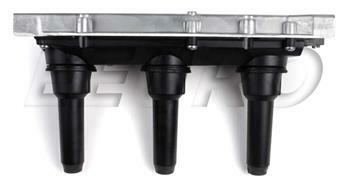 Direct Ignition Cassette for any 99-03 9-5 V-6. These cassettes are sold each so if you are replacing both cassettes you should purchase two (2). 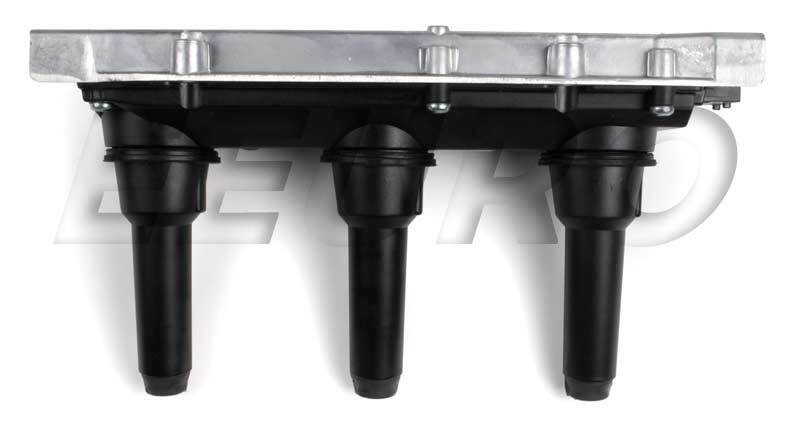 If this is not the exact Ignition Coil Assembly (DI Cassette) (V6) you are looking for, or you would like this part in a brand other than Genuine SAAB, please contact us and one of our customer service experts will help you locate the exact part you need. eEuroparts.com® proudly offers wholesale prices and fast shipping available on most orders. 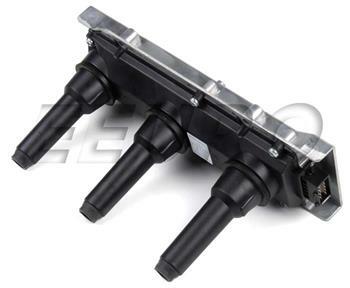 We also provide inexpensive and guaranteed 3 day, 2 day, and Overnight shipping options, so if you need your Ignition Coil Assembly (DI Cassette) (V6) tomorrow, eEuroparts.com® can deliver! 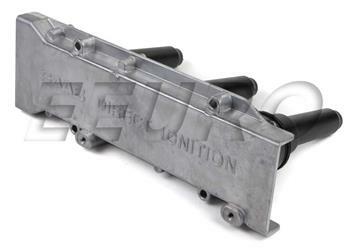 Every eEuroparts.com® order is track-able, meaning you'll know exactly where your Ignition Coil Assembly (DI Cassette) (V6) is at every step of the shipping process. eEuroparts.com® also displays your Expected Ship Date and transit time in your Cart, making our entire shipping process simple and transparent.